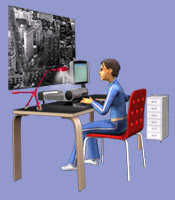 They have the POANG chair! 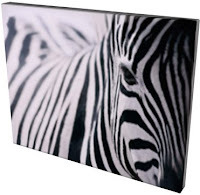 And even the big Zebra art print i love and will someday get! Oh how i love when favorite things of mine collide. 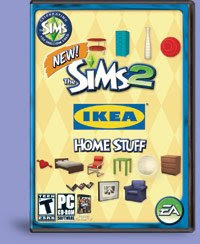 Except that it is highly unlikely that I am going to shell out $20 just so my Sims can love IKEA as much as i do. Just thought I'd share what made me giggle today.